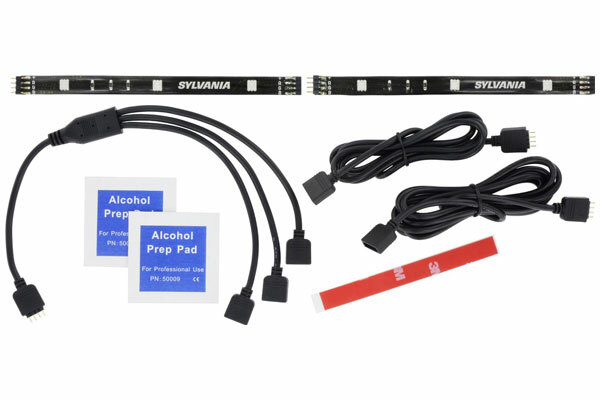 SYLVANIA 34972 - Sylvania ZEVO Interior LED Strip Kit - FREE SHIPPING! 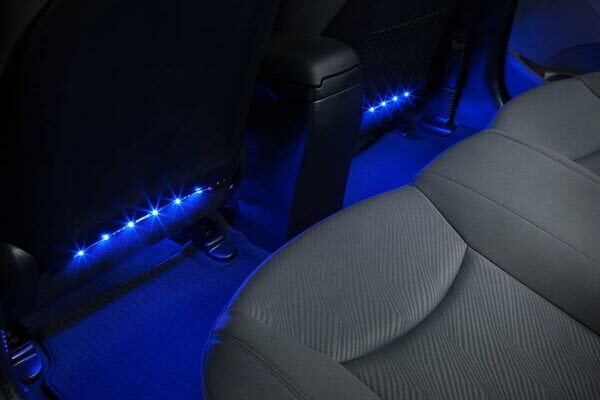 These lights are really cool. Easy to install. It took me about two hours to install these. I put lights in the front and rear floorboards of a Honda Accord. Being able to change the colors is great. Considering buying another set for my truck. Reference # 757-491-608 © 2000-2019 AutoAnything, Inc.